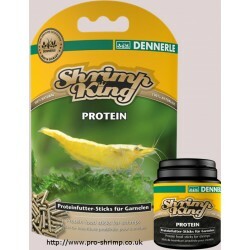 Breeding Support There are 57 products. 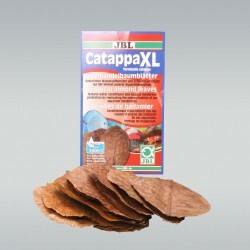 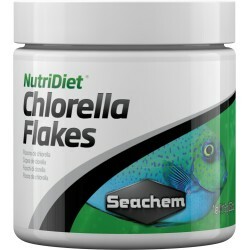 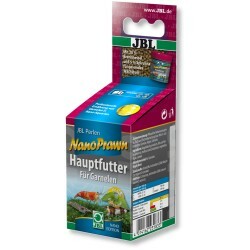 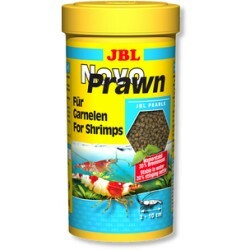 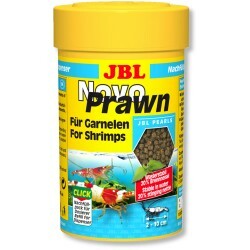 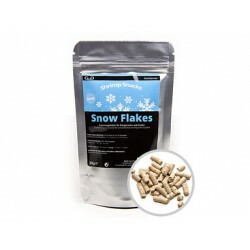 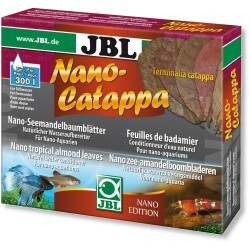 Glasgarten Shrimp Snacks - Snow Flakes - Snowflake Food: High in protein - no pollution! 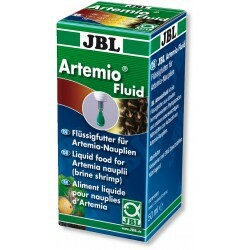 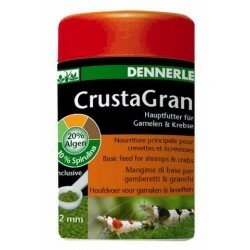 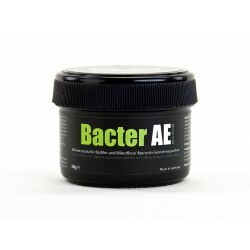 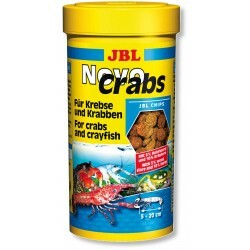 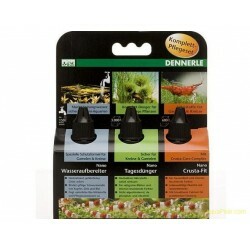 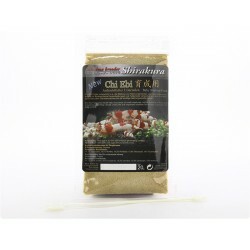 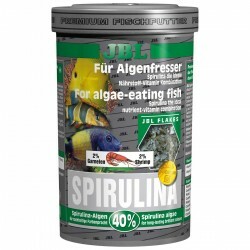 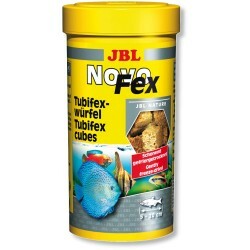 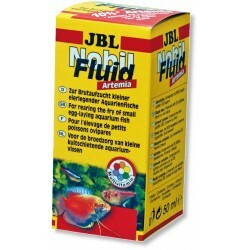 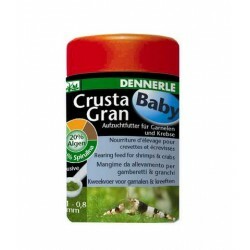 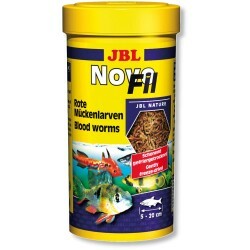 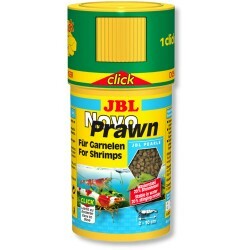 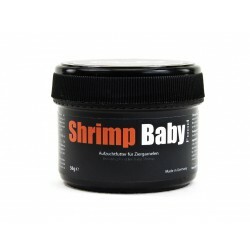 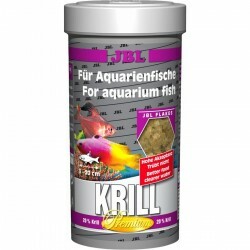 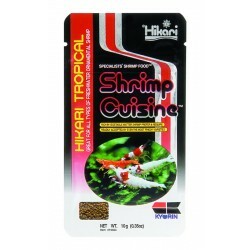 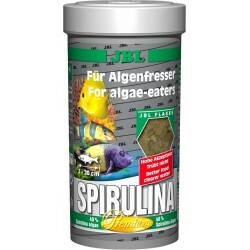 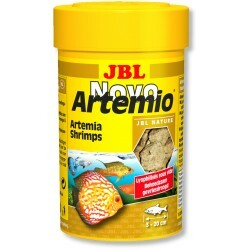 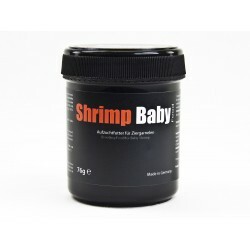 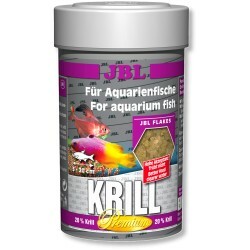 Glasgarten Shrimp Snacks Artemia - Complete food for shrimp. 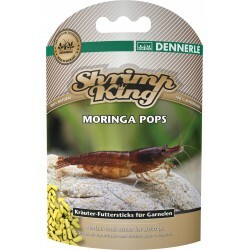 Glasgarten Shrimp Snacks 4-in-1 - try different snacks in one pack! 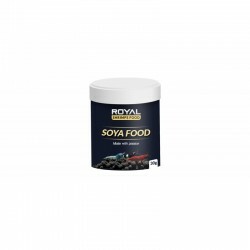 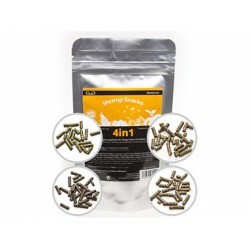 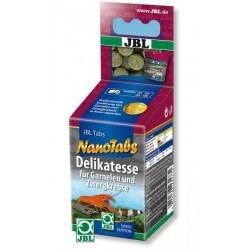 This is a 40g (4x 10g) pack! 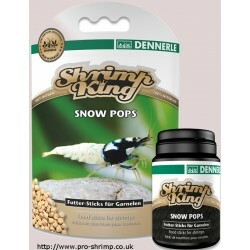 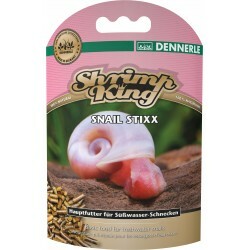 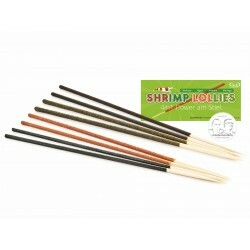 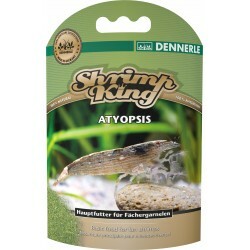 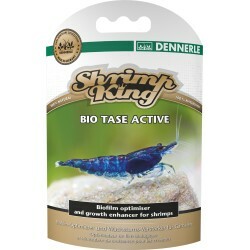 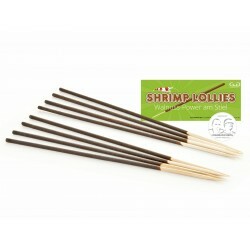 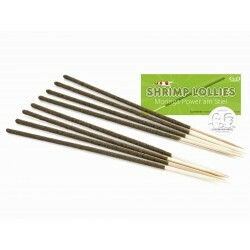 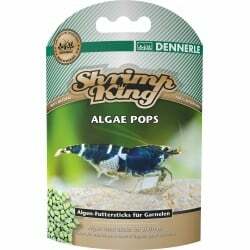 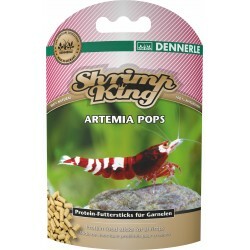 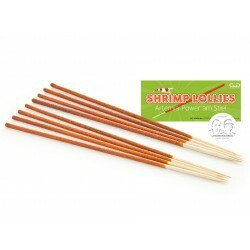 Shrimp King Snow Pops - High in protein - no pollution! 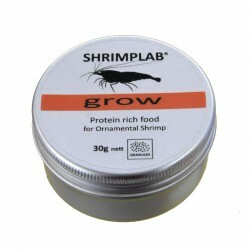 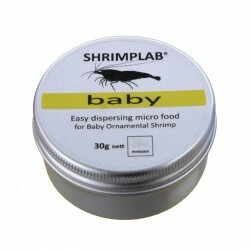 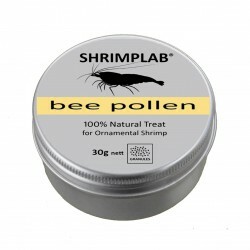 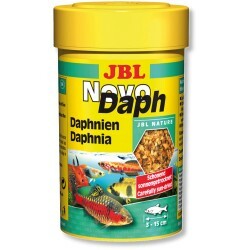 Shrimp food in tab form. 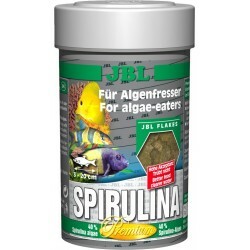 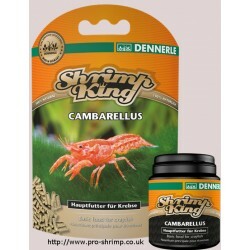 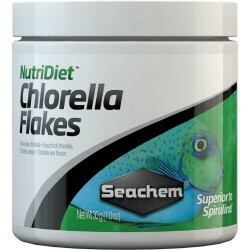 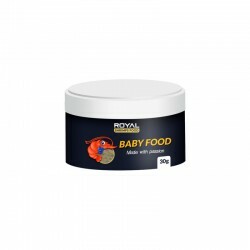 Shrimp King Protein Snowflake Food with artemia and daphnia.